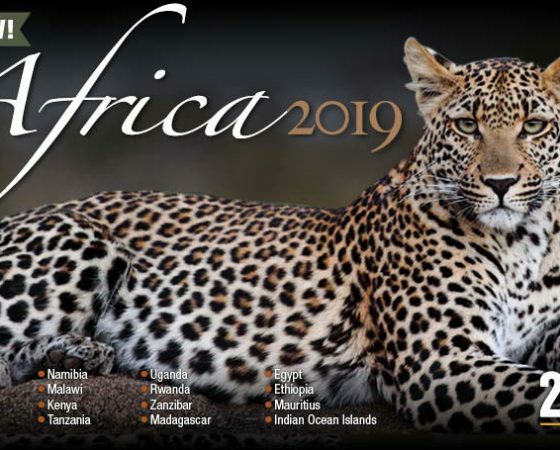 2019 Africa brochure – Now Available !! 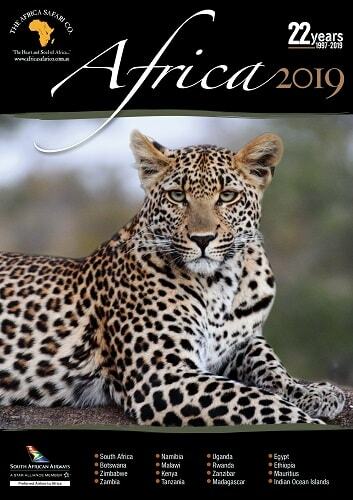 - The Africa Safari Co.
Home / Blog / 2019 Africa brochure – Now Available !! We are pleased to announce the release of our 2019 Africa brochure. For us, 2019 marks our 22nd year of bringing African Safari holidays to the Australian traveller, and now is the time for you to discover what Africa has to offer. It is affordable, it is safe and the experience will provide you with memories that will live on forever. Over the past 21 years, we have successfully sent thousands of clients on safari, presenting them with the magic of Africa! Perhaps you are interested in a self-drive holiday, a budget overland safari or maybe a deluxe lodge safari—including luxurious accommodation and unlimited game viewing opportunities. The Africa Safari Co. will help you design your perfect safari holiday … the holiday of a lifetime! We tend to mainly use small, exclusive lodges and tented camps to ensure that our clients experience the untouched and more remote areas of Africa. We have a variety of safari options that can be mixed and matched to produce a safari holiday that suits your individual requirements. You can book your holiday with confidence and rest assured that your holiday money is in good hands, as The Africa Safari Co. is a member of ATAS (The AFTA Travel Accreditation Scheme) and CATO (Council of Australian Tour Operators). 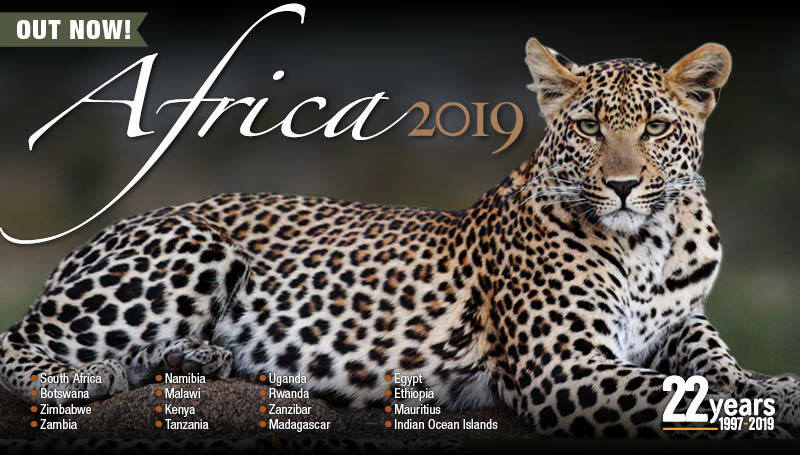 You can download an electronic (pdf) copy of the 108 page, 2019 Africa brochure right here, right now ! !